You’ve got your expectations and then you’ve got your realistic budget – bridge the gap between this from the get go. Planning your own event is an exciting process that could leave you blind to the actual cost of your dream event. Be realistic with yourself from the start to avoid any frustration down the line. Your event, and most other events don’t have the luxury of working with an unlimited budget. 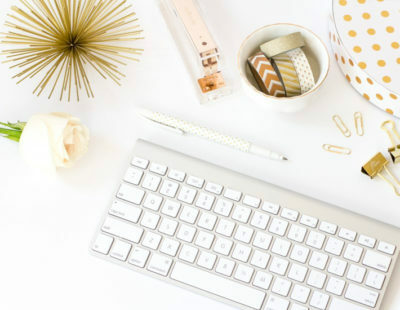 There will always come a time when you just have to start trimming away costs – this is where a really good event planner can make a difference. Your event planner knows which elements will make the best impression – helping you chose the right expenses and helping you re-negotiate the wrong ones. Even on a limited budget, there are many “unique” items that you could incorporate and make any event special. Use a pen & paper or a simple spreadsheet/budgeting app to create a spreadsheet with three columns. The first column will be all of your expenses – populate this with your vendors, suppliers, and caterers. 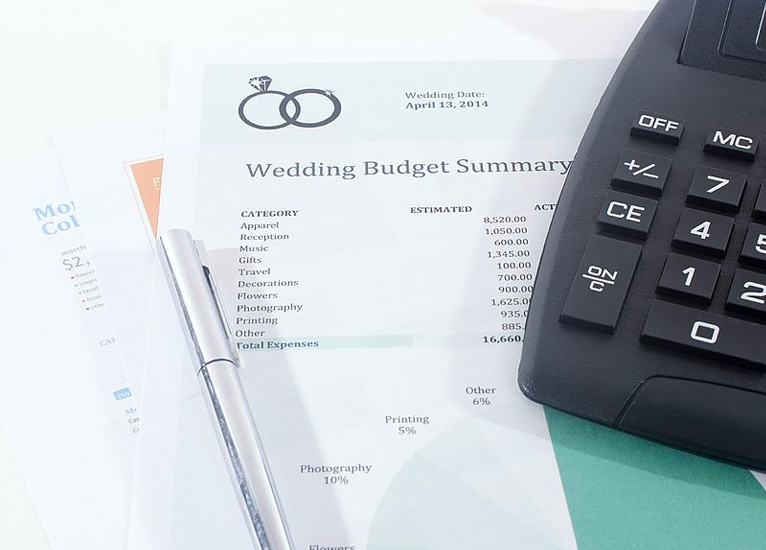 The second column will be populated with your estimated budget – what you planned on paying for various things at your events. The third column will be populated with the actual expenses; this is done after you’ve negotiated all your contracts and received your final pricing. This simple template will giving you a clear picture of what you planned on paying, what you are paying, and how much room you have left for additional expenses. You’re excited – you are planning your dream event and your thinking of perfection. 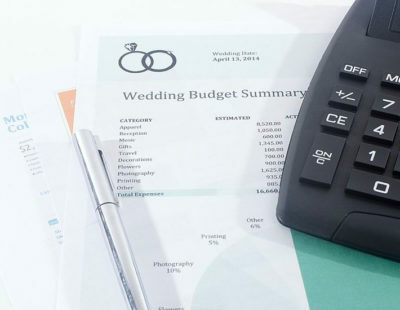 While its difficult to overlook major expenses like your catering or your venue, it could get very easy to forget about the smaller expenses that quickly start to add up. 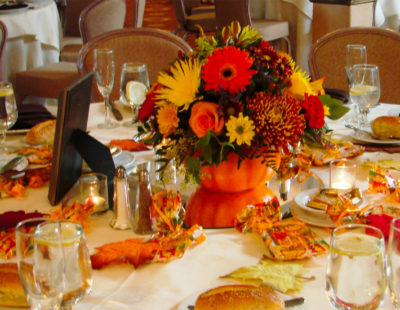 Overlooking even one minor expense could have a serious impact on the cost per person of your event.